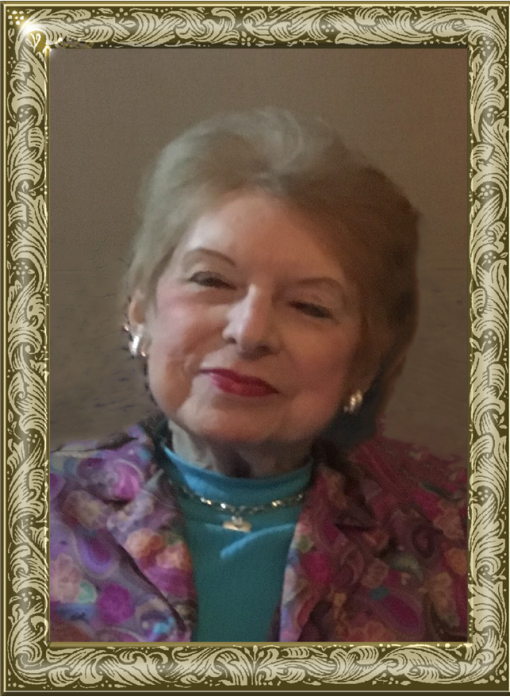 Mrs. Sarah Jolly Greer, 80, of Millsaps Road, Statesville, passed away unexpectedly on Saturday, February 2, 2019. Mrs. Greer was born July 2, 1938 in Alexander County, the daughter of the late Arthur Augustus Jolly and Lucy Echerd Jolly. She had worked as a secretary for NC State rehabilitation where she retired from and was of the Christian faith. She was very active in the Salvation Army. She lived in Charlotte the majority of her life and always enjoyed going to the mountains and beach to escape the city life. Including her parents, she was preceded in death by: her husband, Major Duane Greer; a sister, Betty Fox; a brother, Luther Lee Jolly. Those left to cherish and honor her memory include: step-children, Mary Gardner of Union County, Phillip Greer of Mecklenburg County, Timothy Greer; three sisters, Juanita Billings, Ruby Collins both of Taylorsville, Doris Coats of Statesville; a brother, Arthur Lynn Jolly of Spartanburg, SC; brother-in-law, James Ingle; and a number of nieces, nephews and close friend, Loretta Cline. A graveside service will be conducted at 3 p.m., Friday, February 8, 2019 at Taylorsville City Cemetery. Pastor David Fox will officiate. The family will assemble at the home of her sister, Doris Coats from 6:30-8 p.m., Thursday, February 7, 2019. Memorials may be made to the Salvation Army. Condolences may be made to: adamsfunerals.com. Adams Funeral Home and cremation services is honored to be serving the Greer Family.